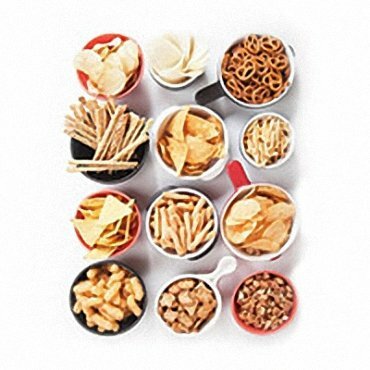 Supply auto packaging machines for snacks, nuts, biscuits and so on. 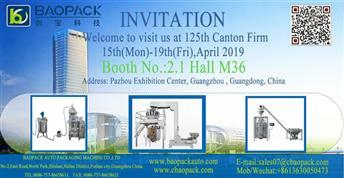 Baopack Auto Packaging Machine Co., Ltd., one leader of packaging machine suppliers, is located in Foshan City, Guangdong province, southern China, owning more than 10000㎡ standard modernized workshop with high technology. 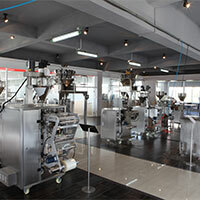 We wholesale auto packaging machines including rice packing machine, biscuits packing machine, etc. 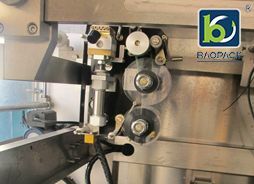 Baopack Auto Packaging Machine Co., Ltd., one of leading automatic packaging machines manufacturers, is located in Foshan City, Guangdong province, southern China, owning more than 10000㎡ standard modernized workshop with high technology. 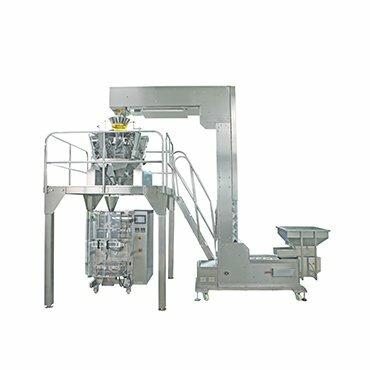 Since 1995, company founder Zhou Guanglin, engaged in packaging machinery industry. 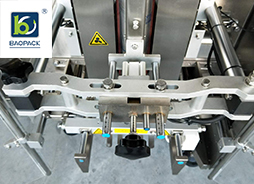 BAOPACK's mission is to keep developing auto packing machines like intelligent vertical packaging machines and offer full automatic packaging solutions. In BAOPACK, we have professional R&D, production, technical support, sales and after-sales service team. 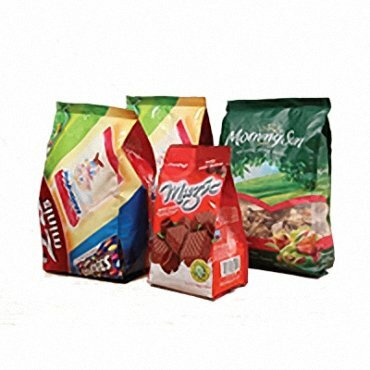 Till now, over 10,000 series packaging lines are running in more than 100 countries from us. BAOPACK is your best choice! We are always trying to maximize your return on investment. 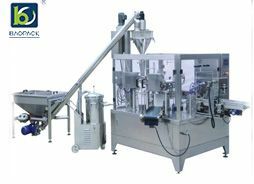 With more than 20-year experience in packaging machine industry, BAOPACK has become major driving force for this filed in China by technology innovation, and talent developing. 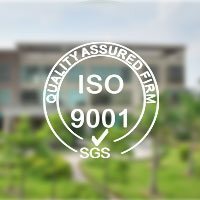 In order to promote the enterprise internal management to be more scientific and standard, we have successfully passed the ISO9001:2000. 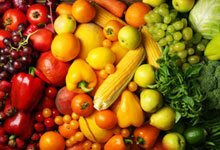 It provides a sufficient guarantee for our product quality control & service developing. In order to make the product export successfully to EU, we have passed CE safety certification. 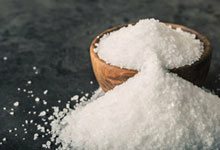 High quality products & perfect service make us obtain a high reputation in the industry and among customers! 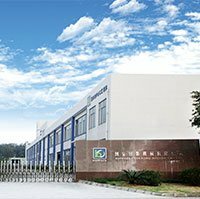 Baopack Auto Packaging Machine Co., Ltd., one pioneer of the auto packing machine manufacturers, is located in Foshan City, Guangdong province, southern China, owning more than 10000㎡ standard modernized workshop with high technology. 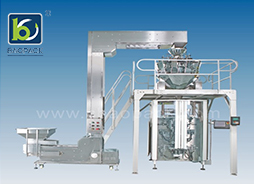 We supply high quality auto pack machines, such as snack packaging machine, sugar packing machine and so on. 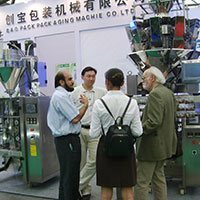 Baopack Auto Packaging Machine Co., Ltd. is one of the pioneer professional packaging machinery manufacturers in China.